The EMWC is looking to better understand the impact of mental health in the Elmwood Community. Would you give your voice by taking this short survey? Your answers are confidential. 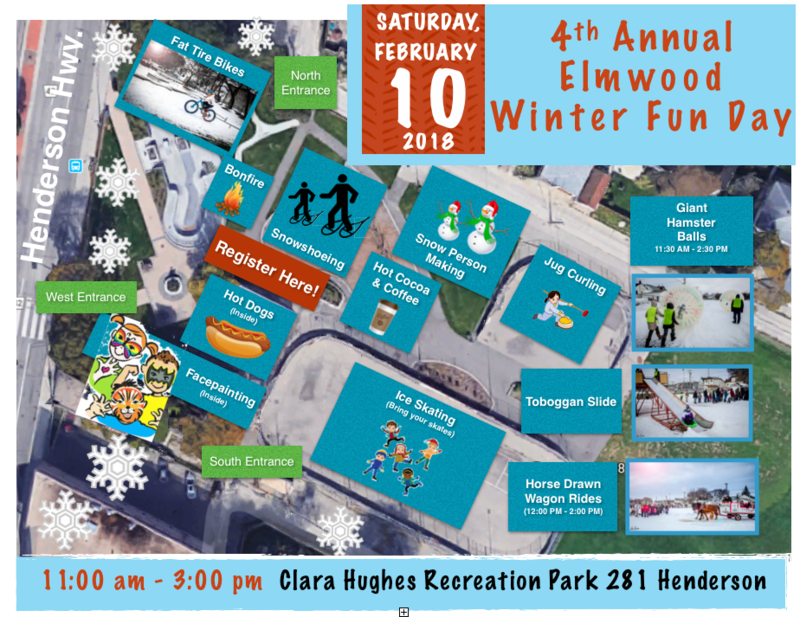 4th Annual Elmwood Winter Fun Day 2018! 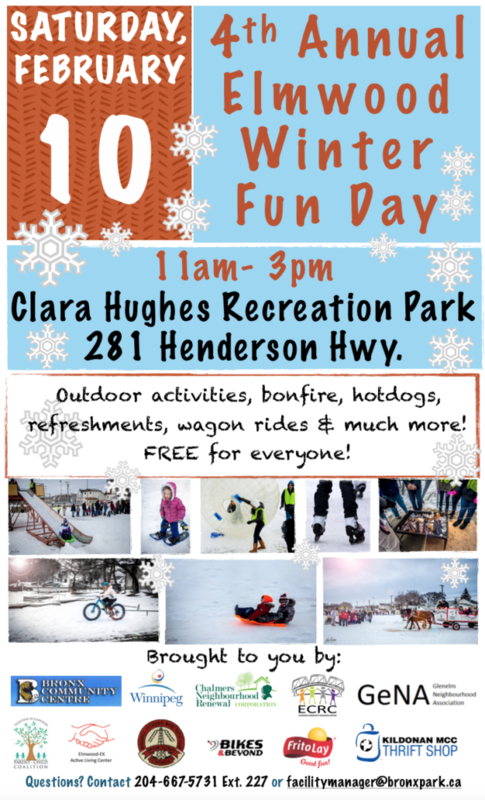 There will be a bonfire, horse drawn wagon rides, a toboggan slide, giant hamster balls, snowshoeing, curling, snow person building, fat tire snow bikes, hot dogs, hot cocoa, coffee and an indoor face-painting and skate change area! The skating rink will be open, so please bring your own skates if you wish to go skating! 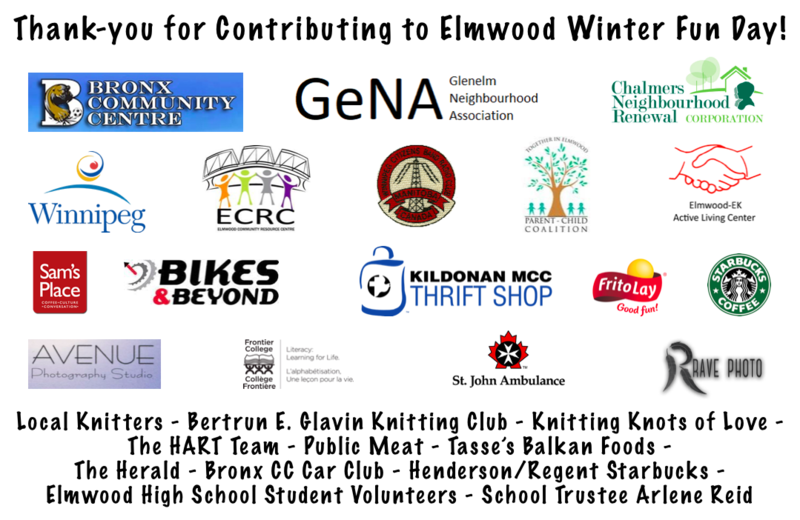 Comments Off on 4th Annual Elmwood Winter Fun Day 2018!